“When working in Australia 20 years ago, I really began to see the need for better understanding of hormone therapy and more widespread treatment options for women experiencing hormone imbalance. 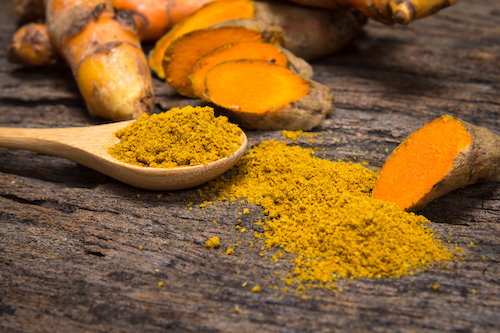 I believed strongly that every person should have access to bio-identical hormone replacement therapy, the benefits of which needed to be discussed but weren’t widely understood. It became my mission to educate and empower people to take control of their hormonal well-being. Too often people ignore symptoms or fail to seek help because they simply don’t realise that anything is wrong. 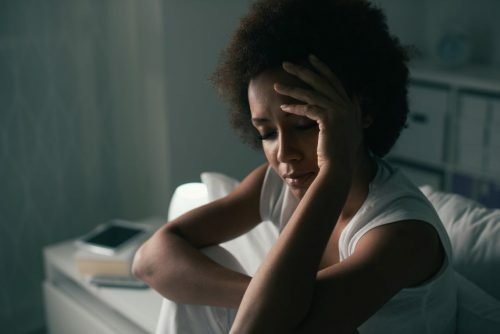 Not only is there a lack of understanding about hormones, but even when a medical problem is diagnosed it is still the case that treatment is limited or simply not there. 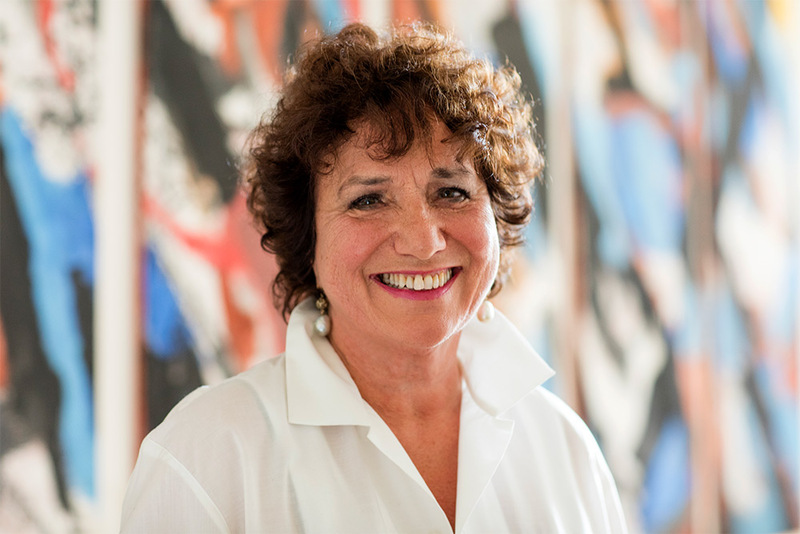 It has long been my personal goal to improve both education and treatment options and it was for this reason that I founded the Marion Gluck Clinic, which was the only UK clinic offering personalised bio-identical hormones. Since then, along with my team of highly trained doctors, we have helped thousands of women and men achieve optimum health and balance. However, I knew that we could not achieve what we wanted to achieve with the clinic alone and so we also set up our own compounding pharmacy where we continue to prepare each prescription to the unique specifications of the patient. 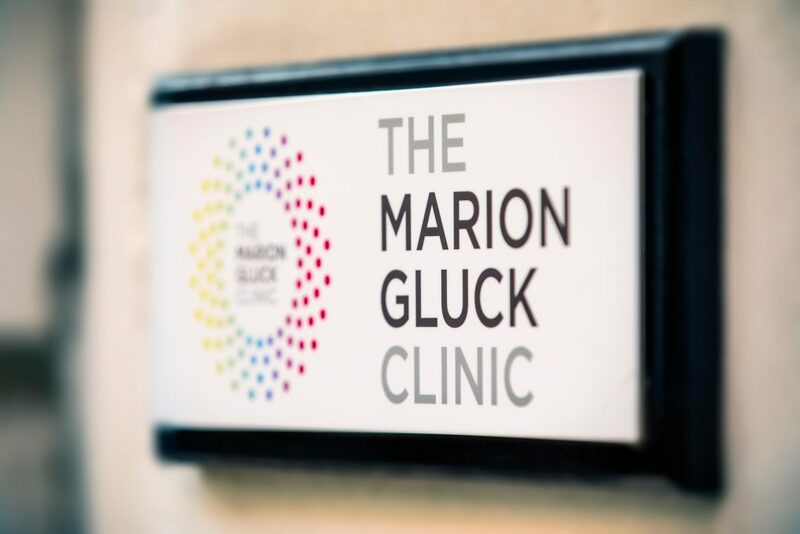 It is this personalised approach and innovative spirit that has always put the Marion Gluck Clinic at the head of the pack and enabled us to offer the best possible care to the people we treat. We are passionate about providing personalised care to patients and the Marion Gluck Clinic was founded to offer more than just prescriptions. 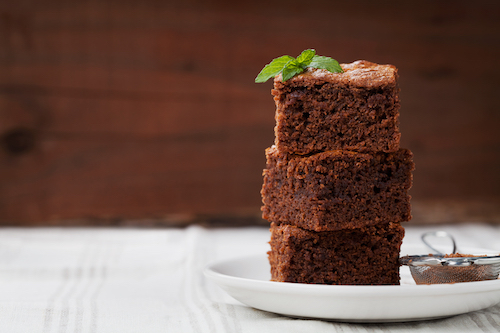 We now offer nutritional services and testing, in addition to our treatment with bio-identical hormones and the blood tests and pelvic ultrasounds we have always used to gain insight into a patient’s needs. Since its inception ten years ago, the clinic has grown and evolved and now, more than ever, we are committed to providing the most in-depth care for our patients. Although Dr Marion Gluck no longer sees patients, she remains highly involved with the day to day running of the clinic, supporting and advising her team of handpicked doctors and experts, as well as being an integral part of all research and development at Specialist Pharmacy. Not only that, but she has developed a unique training course for doctors looking to offer bio-identical hormone replacement therapy to their patients, ensuring that more and more people have access to this treatment every day. If you would like to read more about Dr Marion Gluck, you can find out about her book, It Must Be My Hormones, here.